WE’VE GOT ANOTHER FANTASTIC DEAL THAT WILL SLIP BY IF YOU DON’T ACT FAST! 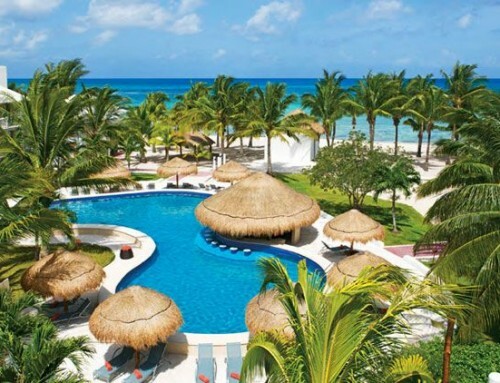 STAY 3 NIGHTS AT EL DORADO CASITAS ROYALE IN RIVIERA MAYA AND SAVE UP TO $608 PLUS A $150 RESORT CREDIT AND OTHER PERKS! READ ON FOR MORE INFO. (5) vouchers of $20 each towards a bottle of wine. This luxury adults-only resort is perfect for those seeking to discover a relaxing, one-of-a-kind getaway to share with someone special. 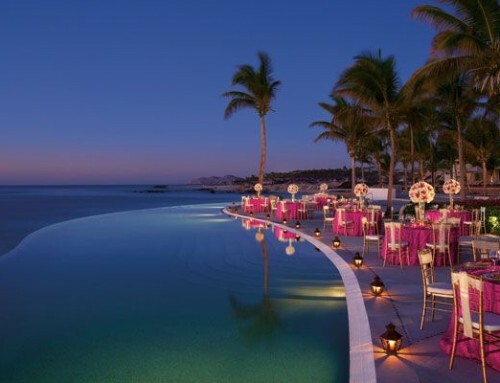 The El Dorado Casitas Royal e has received numerous accolades, including a AAA Four Diamond rating and listing as “Top 100Hotels in the World” by Condé Nast Traveler Readers. 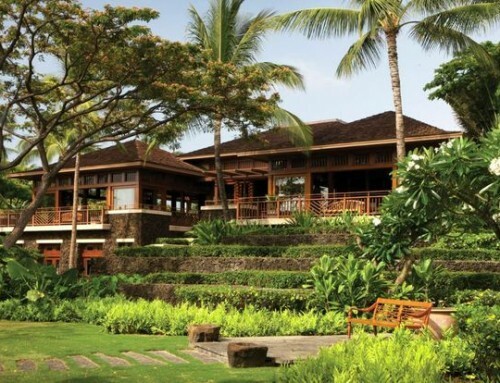 The resort provides indulgences from gourmet cuisine, to swim-upsuites, to a lavish spa and concierge service. located in the heart of the riviera maya, and facing the beautiful mexican caribbean, the el dorado casitas royale is just 25 minutes north of Playa del Carmen. Among the most popular mexico vacation spots, riviera maya offers activities to please everyone, from the water sports lovers to the history seekers. Glide through coral reefs off cozumel or isla mujeres. 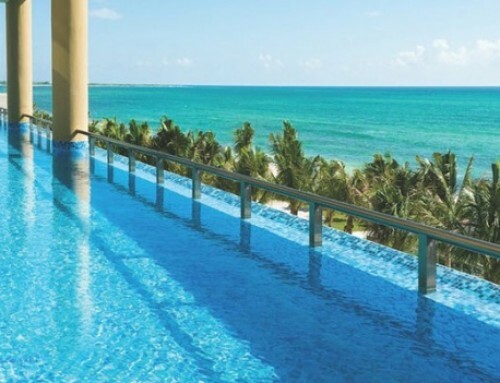 on land, go horseback riding or explore the mayan ruins at tulum. And for nature lovers, the area also offers extraordinary scenic beauty and a rare collection of wildlife. Limited quantities available, offer valid while supplies last. 3 night minimum stay required. 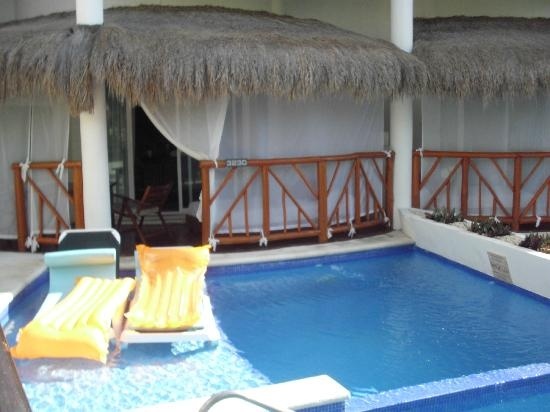 Pricing above is based on stay in a Swim-Up Casita Suite and on double occupancy. Actual savings may vary based on individual bookings. Travel 7/1/14 – 12/22/14 (Blackout dates may apply). Offer expires Monday, July 7, 2014. Offer valid only on new bookings. Restrictions Apply. Promotion is not redeemable for cash and is non-transferable. The Real Deal Guarantee is based on same or similar packages available from only major online travel operators.